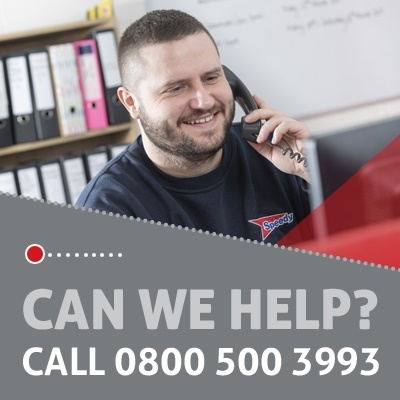 We deal with thousands of customers every year, providing them with a first class service and helping ensure they can successfully deliver their projects. And that’s where you come in. We have a very exciting opportunity for a Foreman to carry out the service, refurbishment, repair and maintenance of hire and customer equipment. As a Foreman you will supervise the Service Engineers on a day to day basis to deliver the service, refurbishment, repair and maintenance of hire and customer equipment in the agreed timescale. This position will be based within our powered access division. As a Foreman within Speedy, you will ensure that all requirements for repairs and maintenance are completed in a safe and efficient manner, and provide technical assistance, and organise technical training of Depot Engineers.